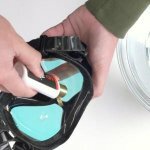 When scuba diving or snorkeling, there’s nothing more annoying than a fogged-up dive mask. So why mess around with just any anti-fog treatment? De-fog with Sea Gold Anti-Fog Gel, a powerful formula that lasts longer than other anti-fog treatments. 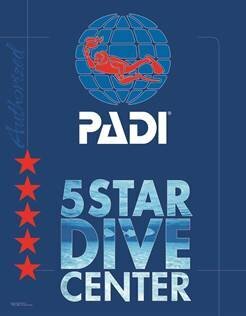 It’s highly concentrated, so underwater enthusiasts can enjoy multiple dives with just one treatment. Use in any water temperature and in all conditions. 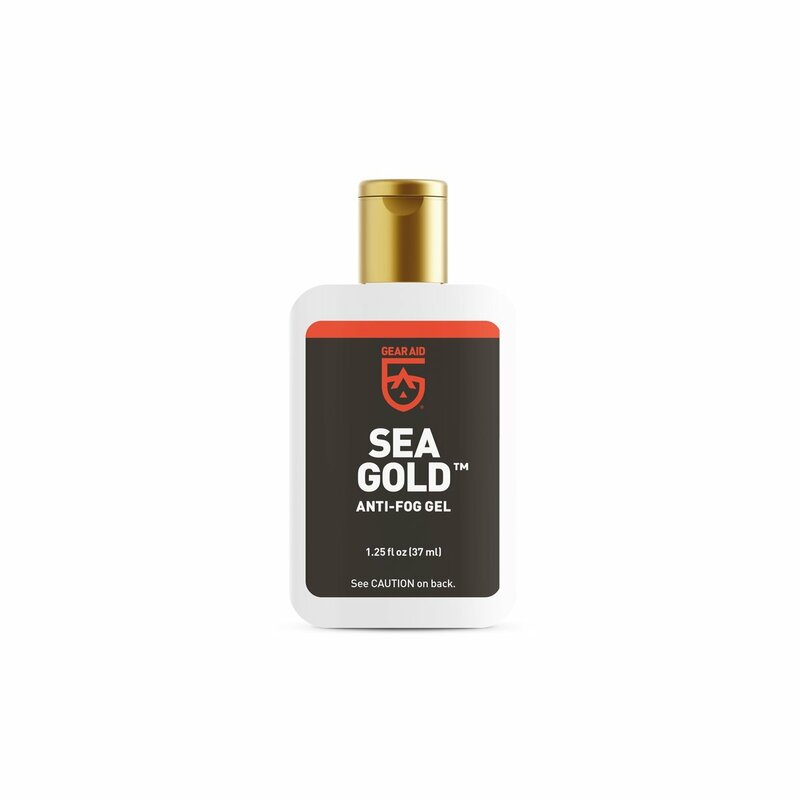 Avid scuba divers, instructors and professional gear testers alike agree: Sea Gold is their anti-fog treatment of choice.